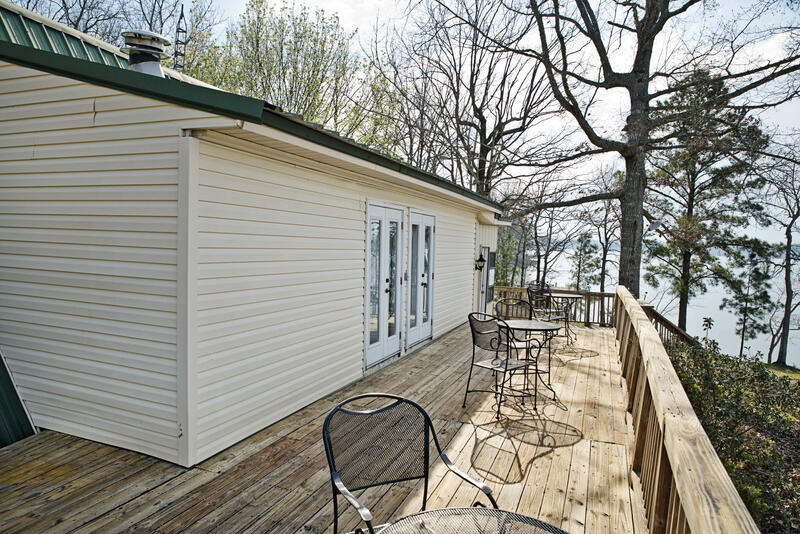 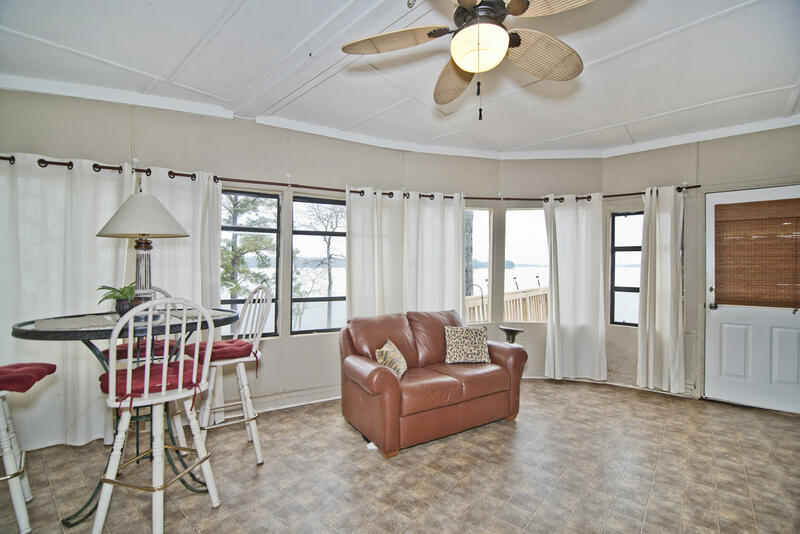 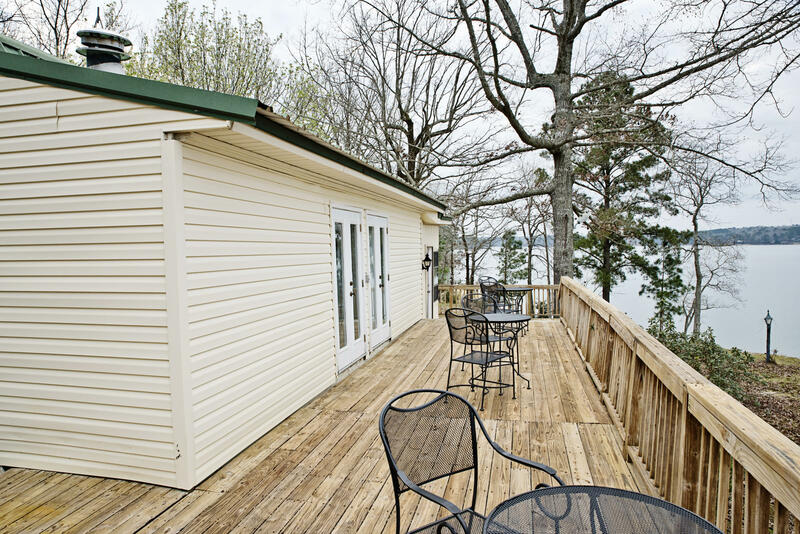 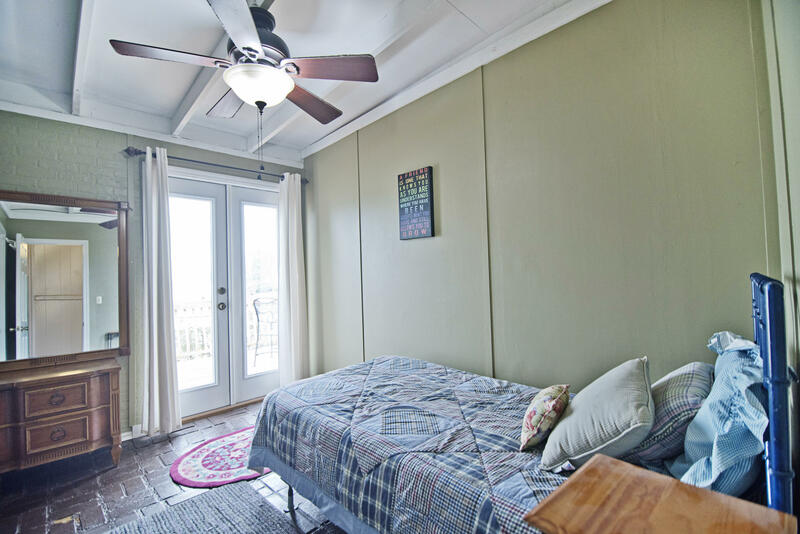 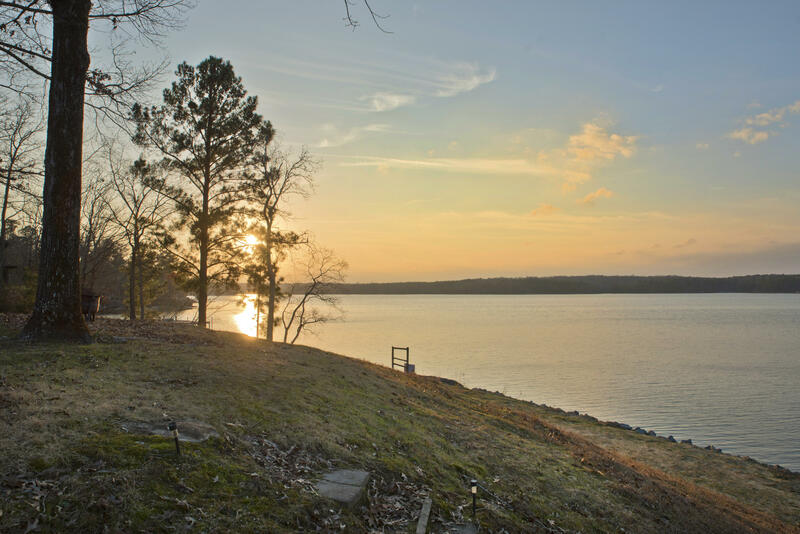 201 Sterling View Dr, Eclectic, AL 36024 - Lake Martin Real Estate Properties Lake Martin Properties for Sale CENTURY 21 Lake Area Realty, Inc. 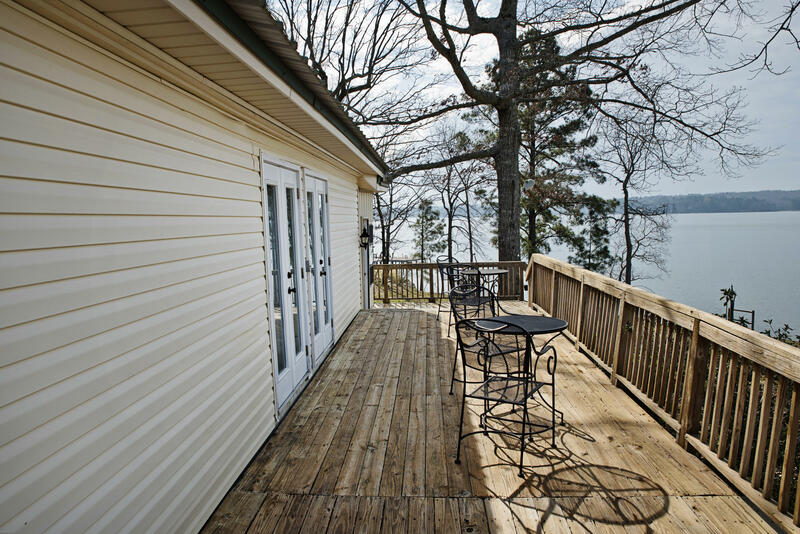 Yes, there is a house attached to this view! 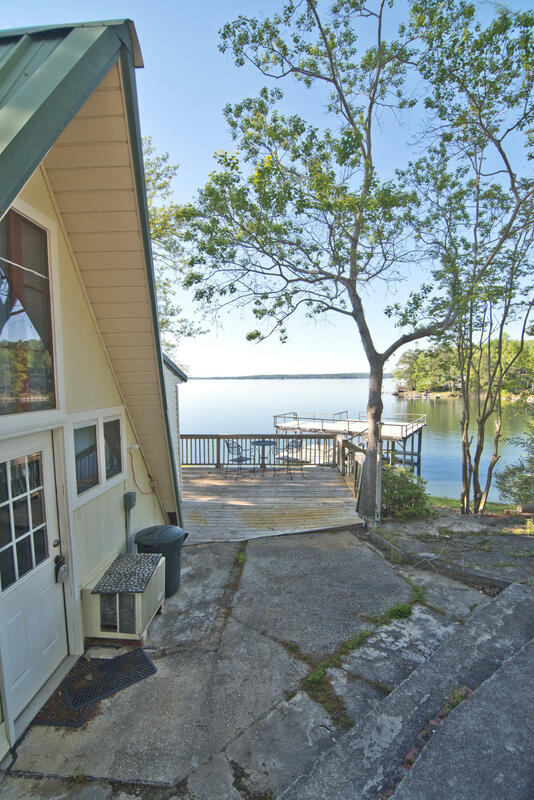 408 +/- Waterfrontage in the Castaway Island retreat. 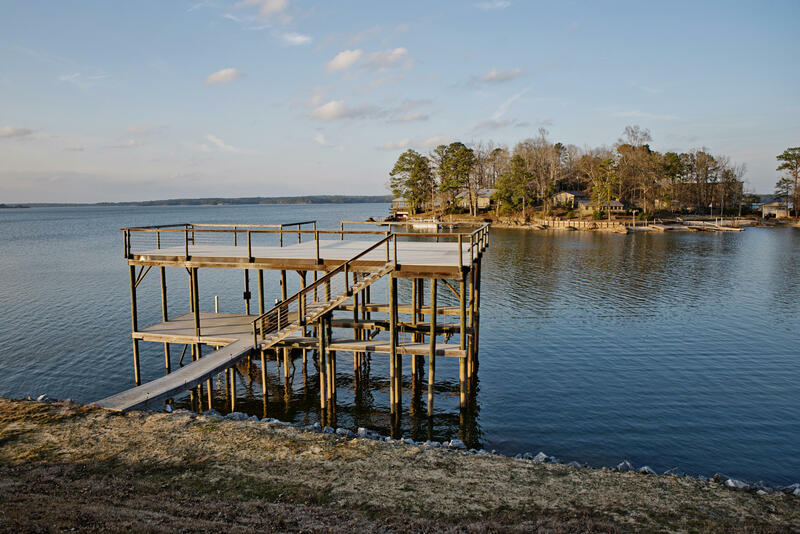 Western-facing lot with seawall, 2-story boathouse boasting 2-covered boat slips....boat lifts and ''only the best'' construction (ask for details.) 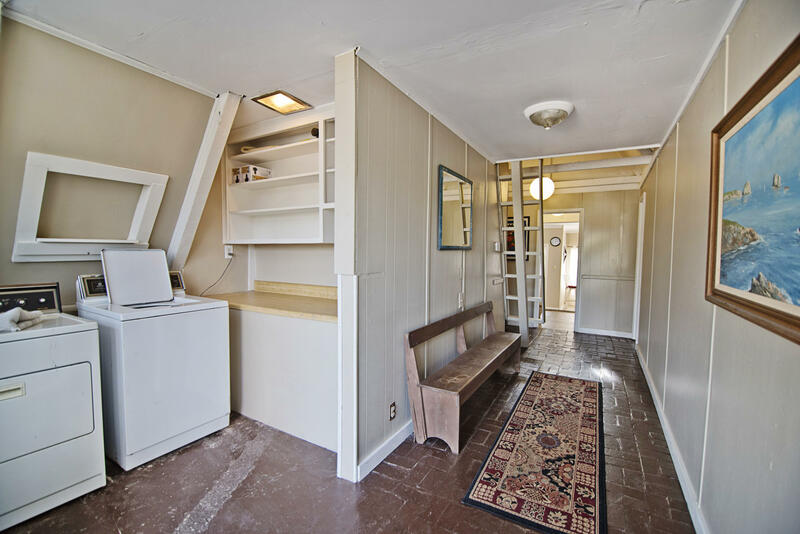 Not too much...Not too little. 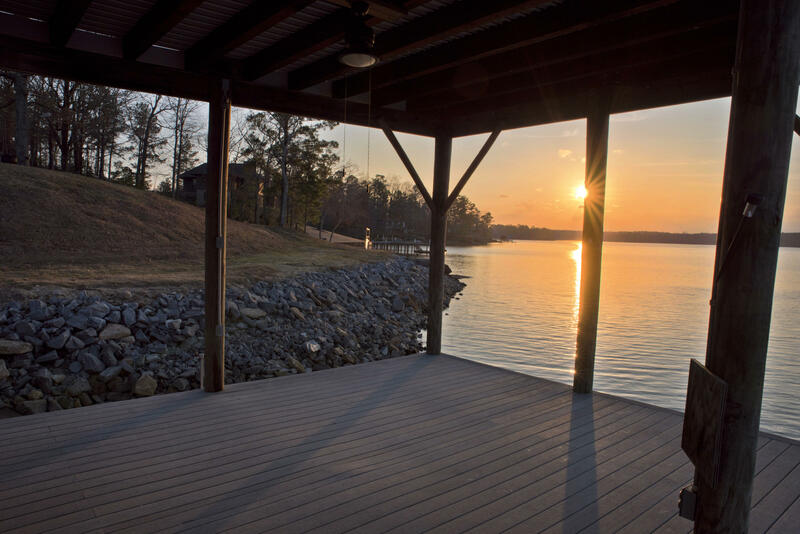 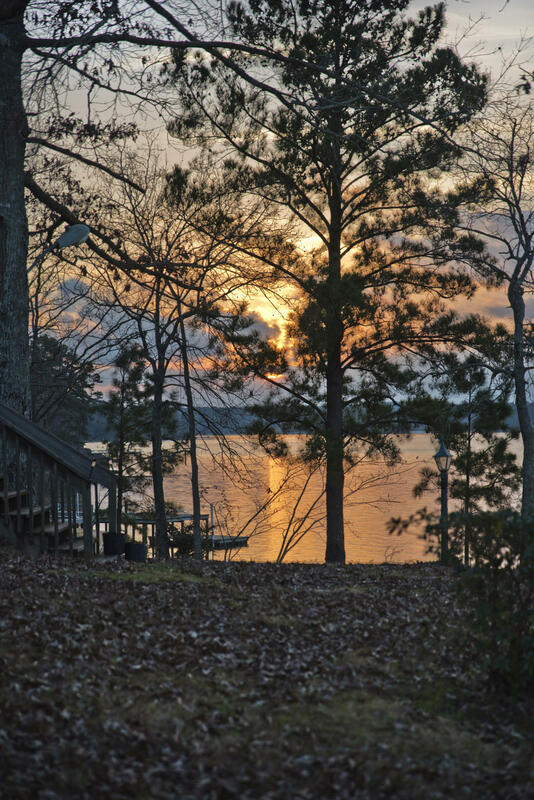 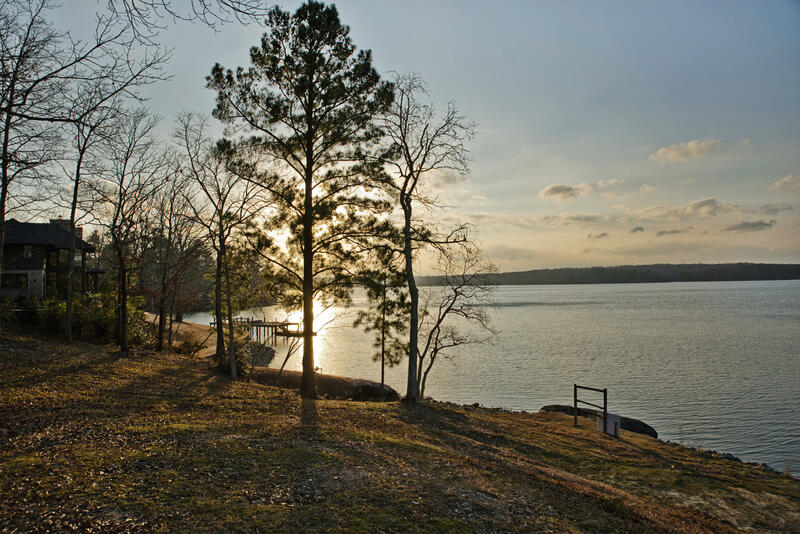 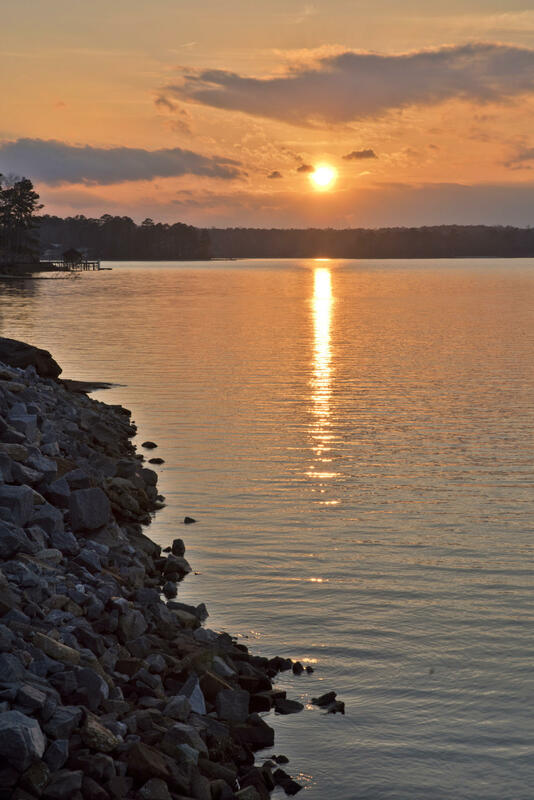 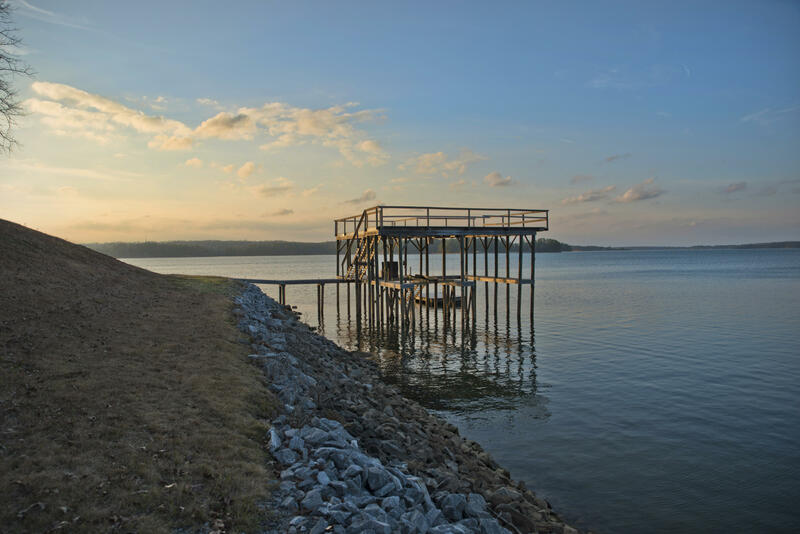 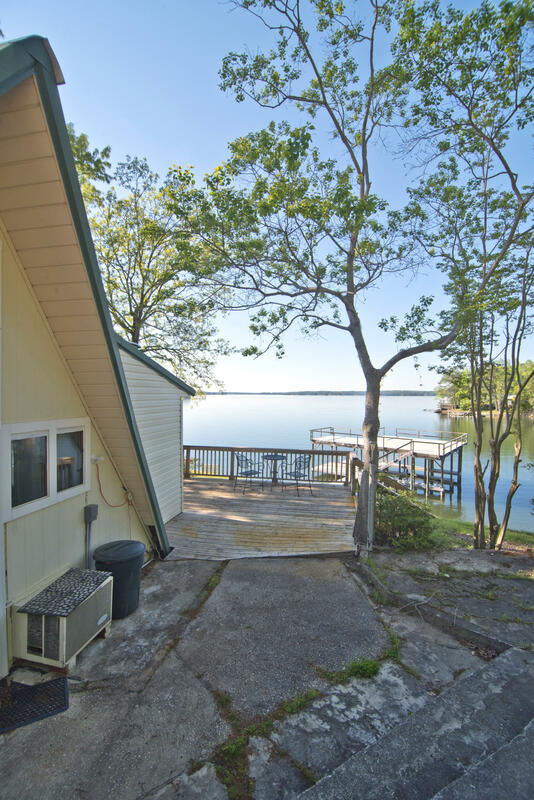 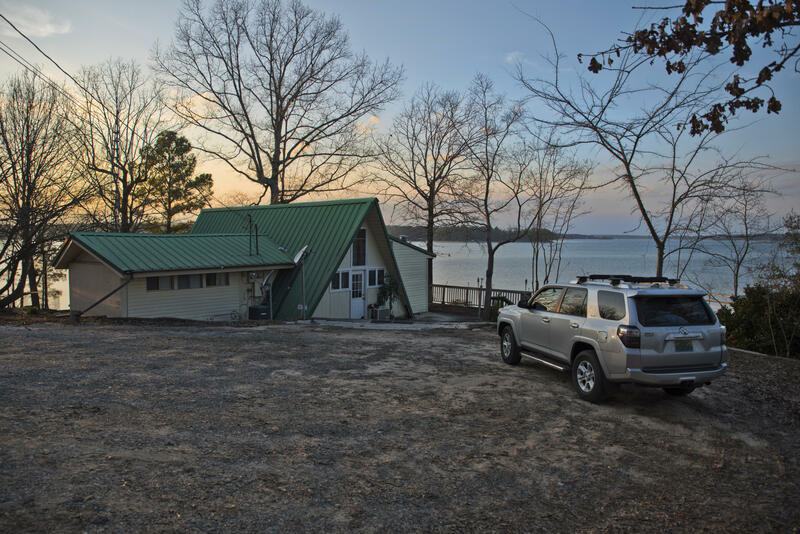 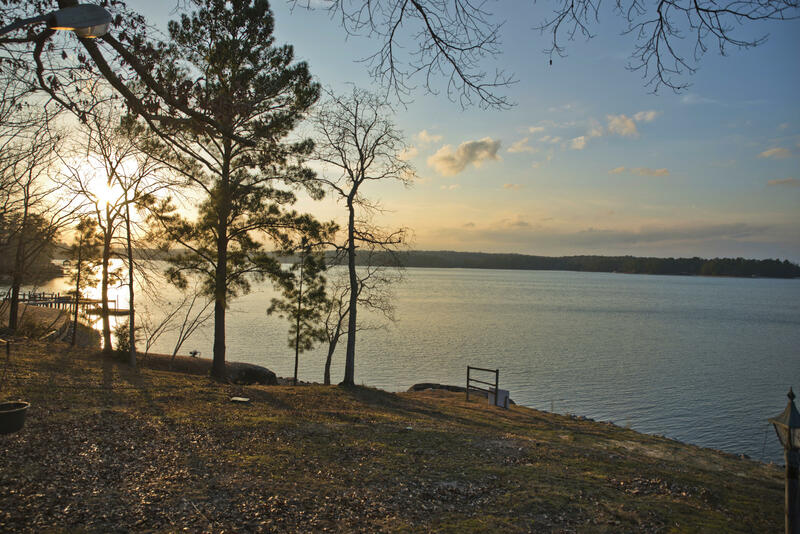 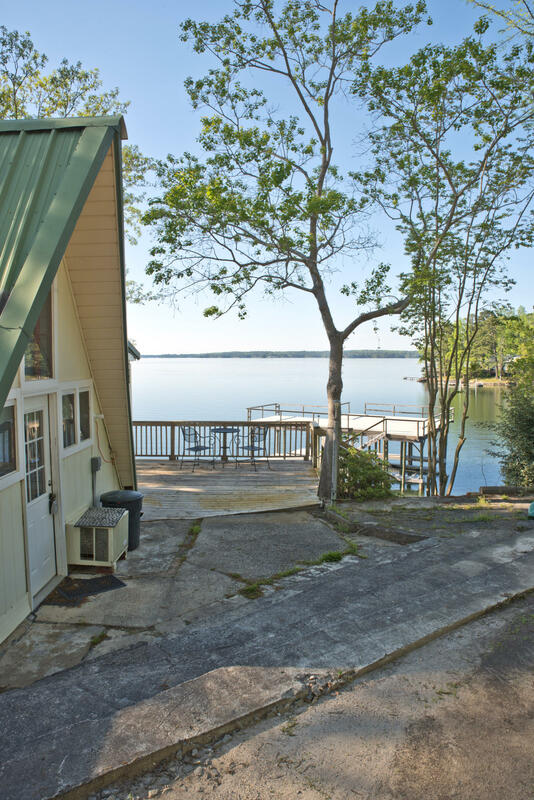 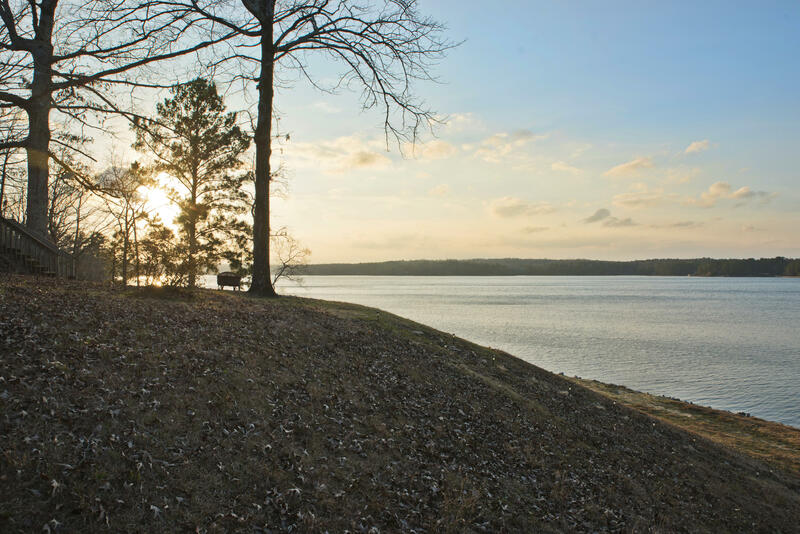 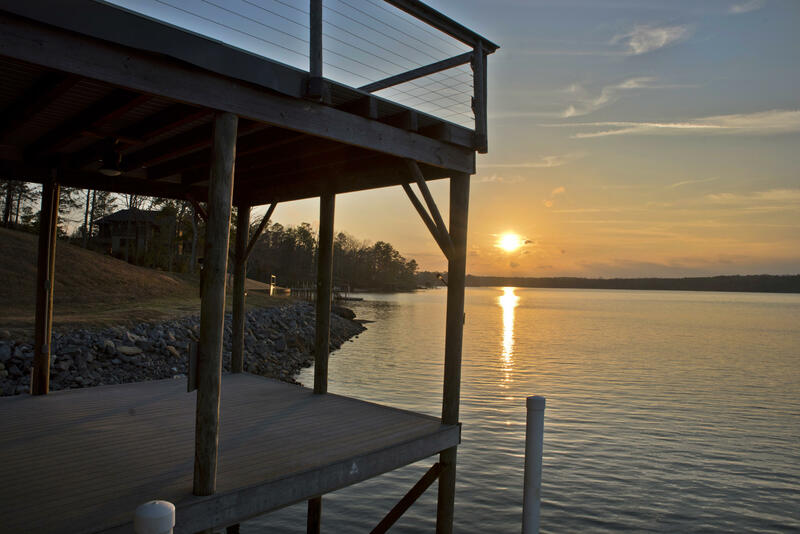 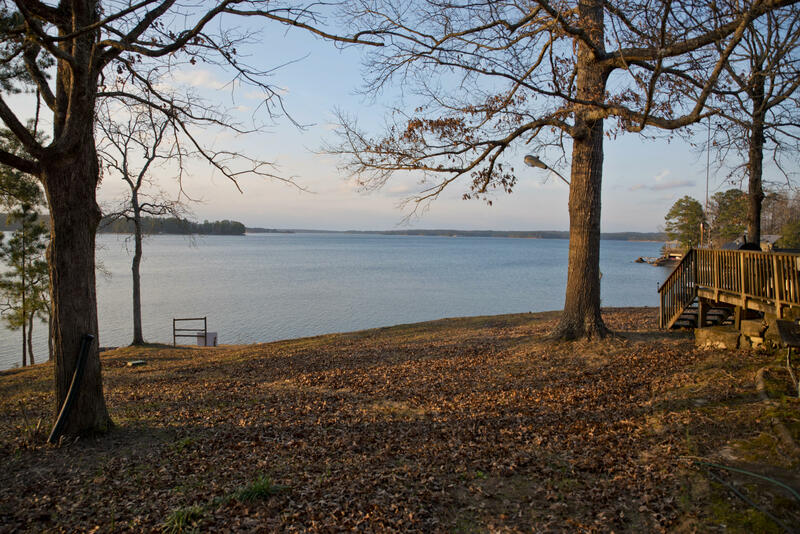 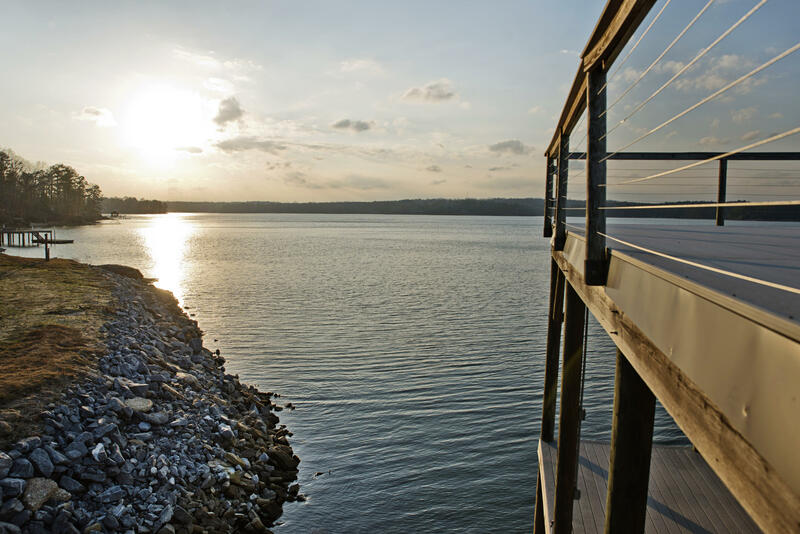 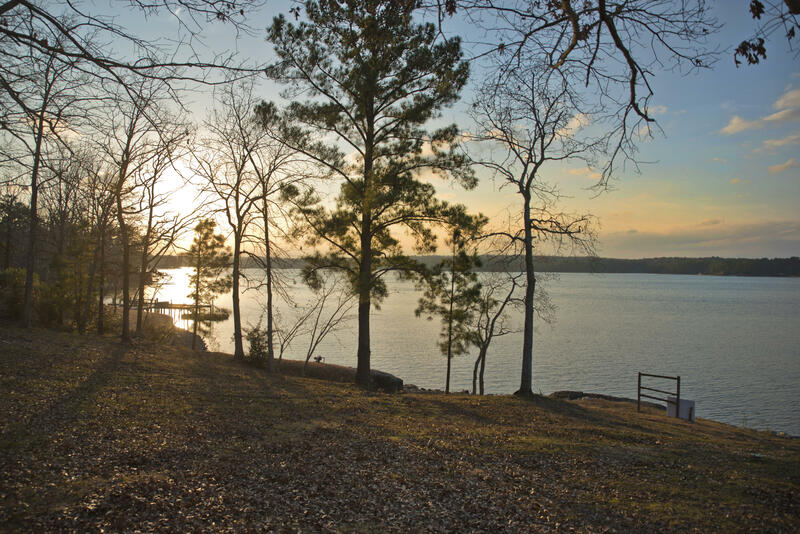 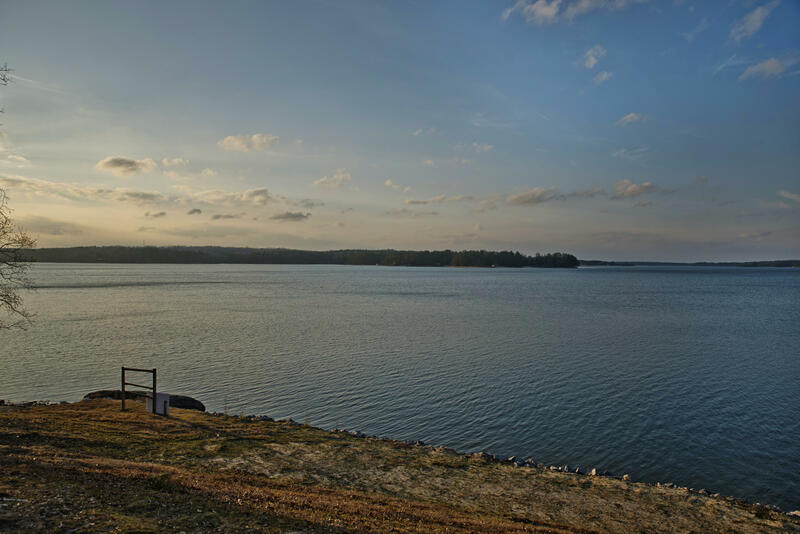 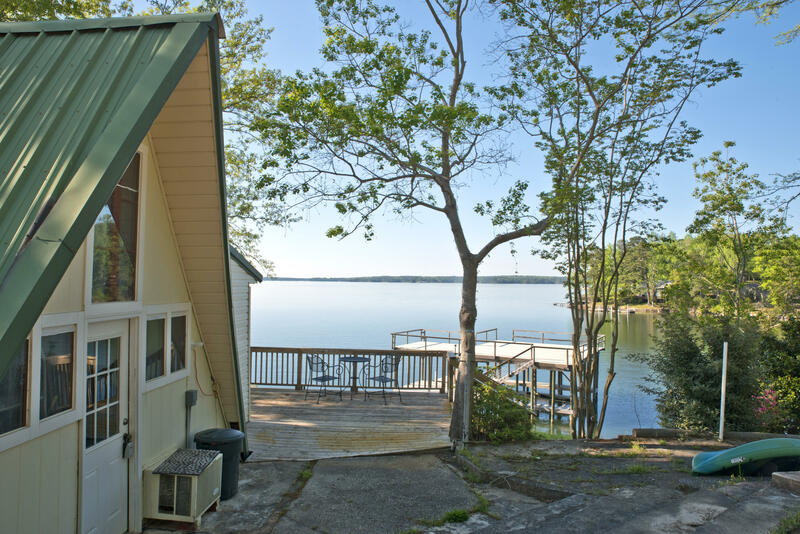 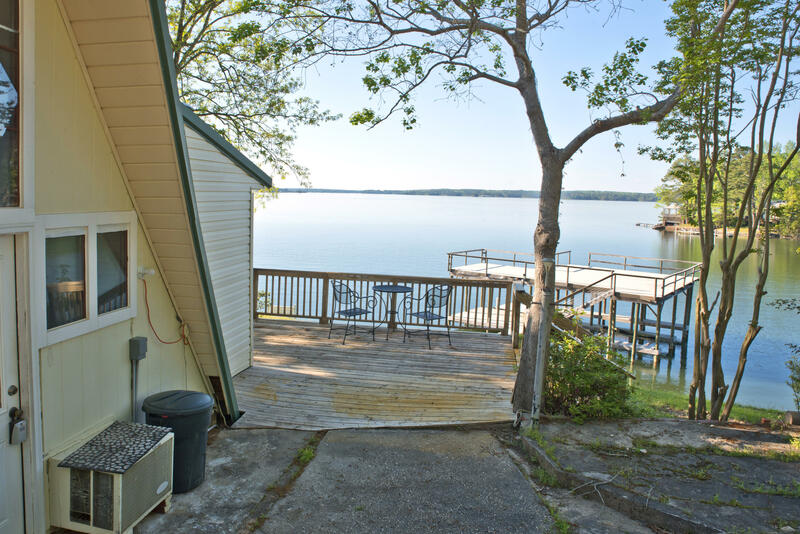 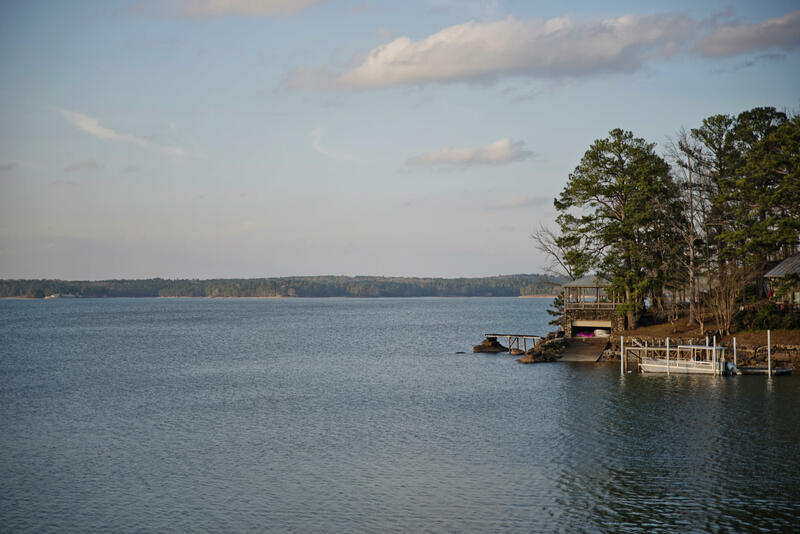 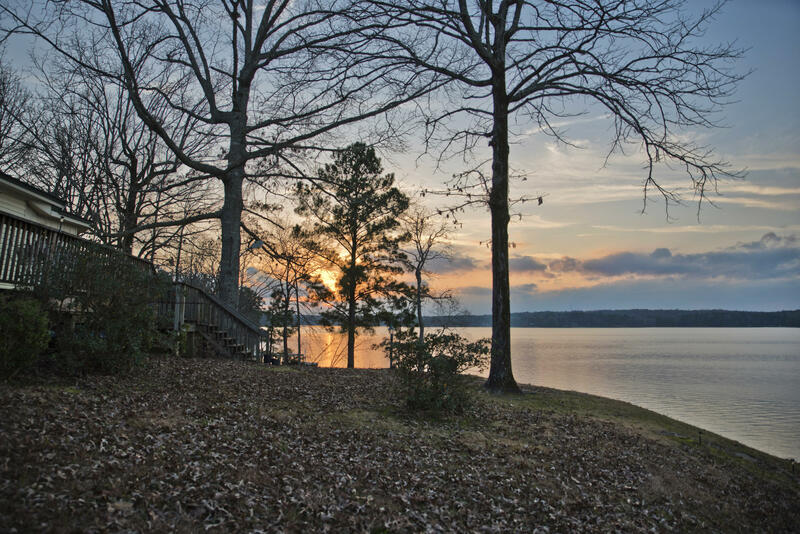 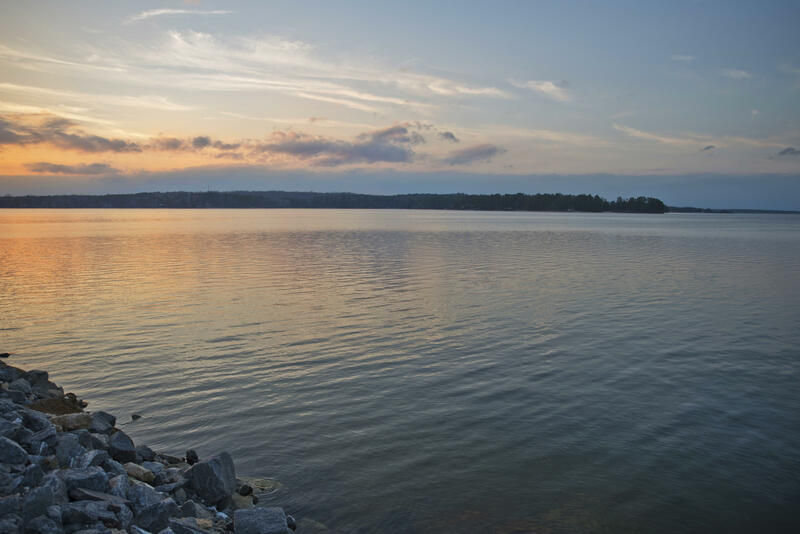 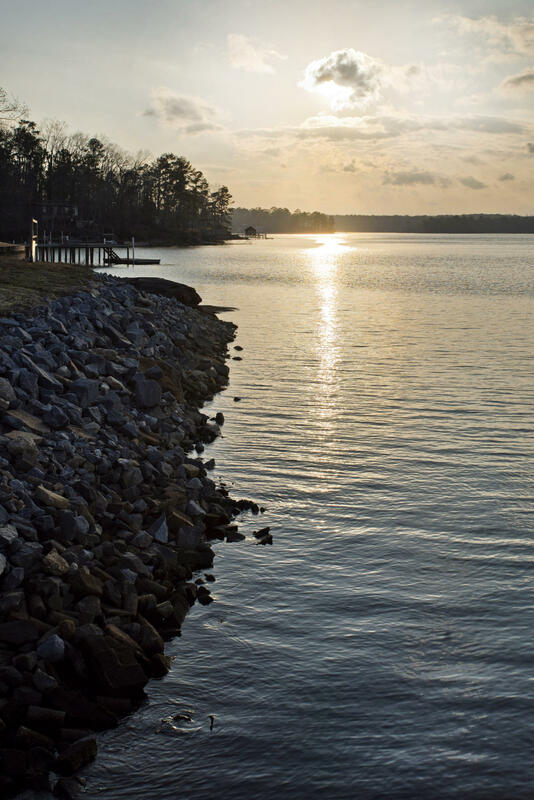 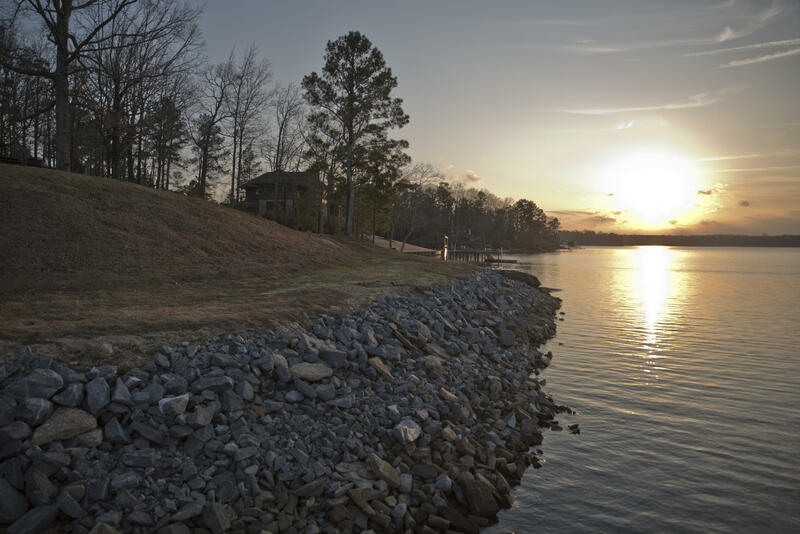 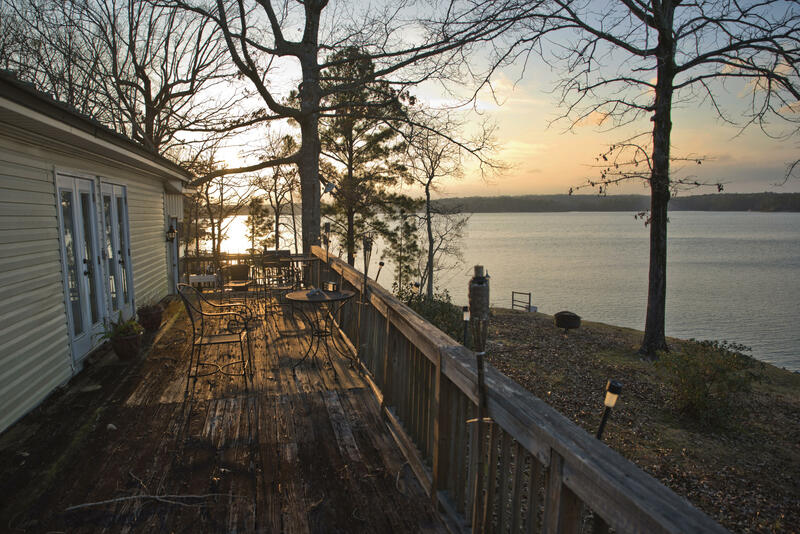 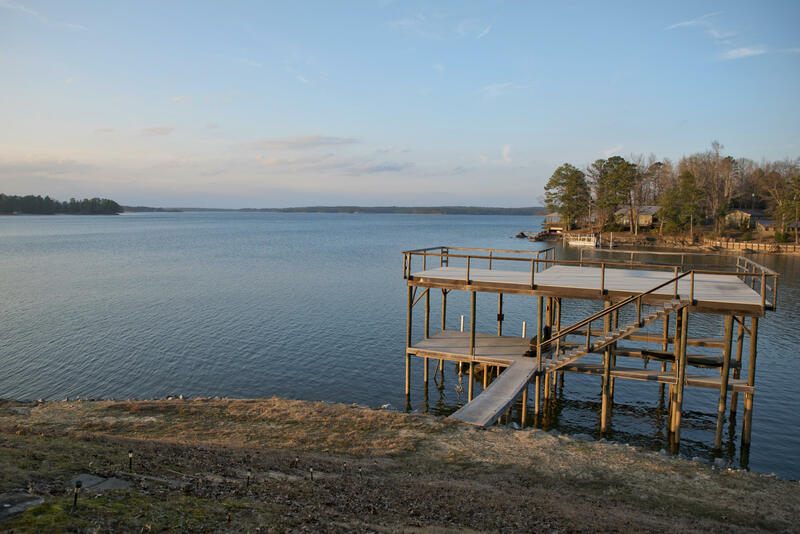 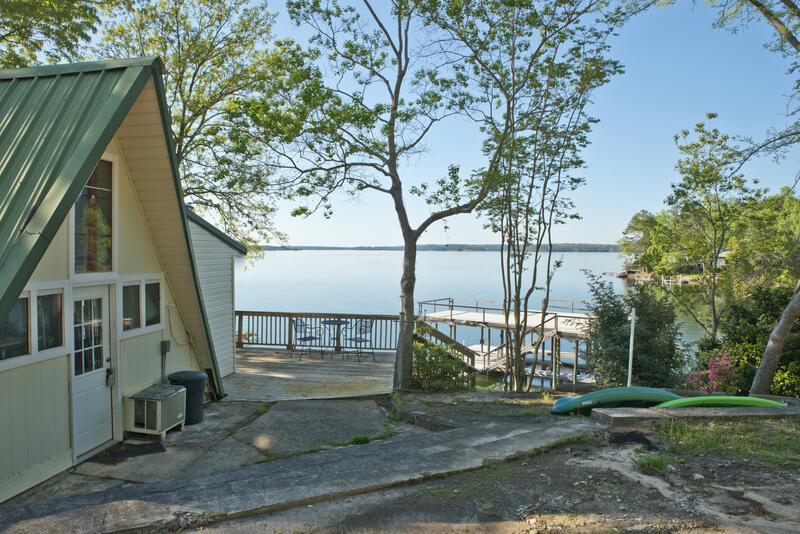 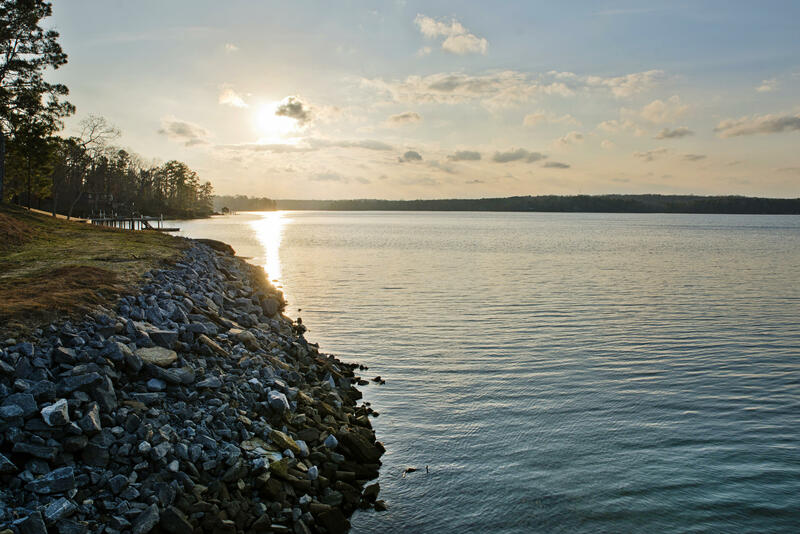 This lot is JUST RIGHT for your Lake Martin Dream Home. 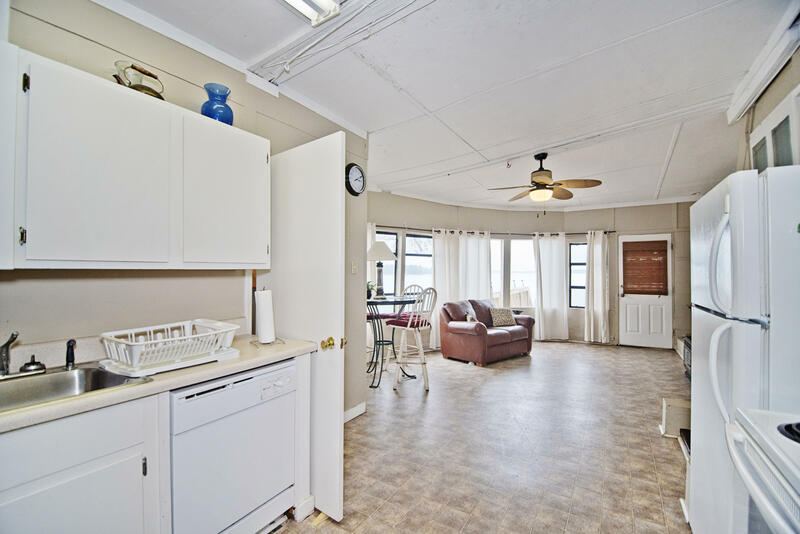 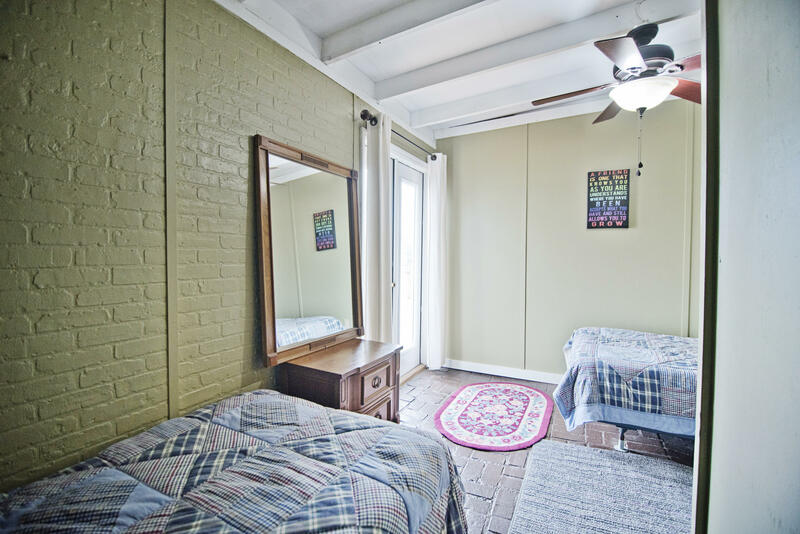 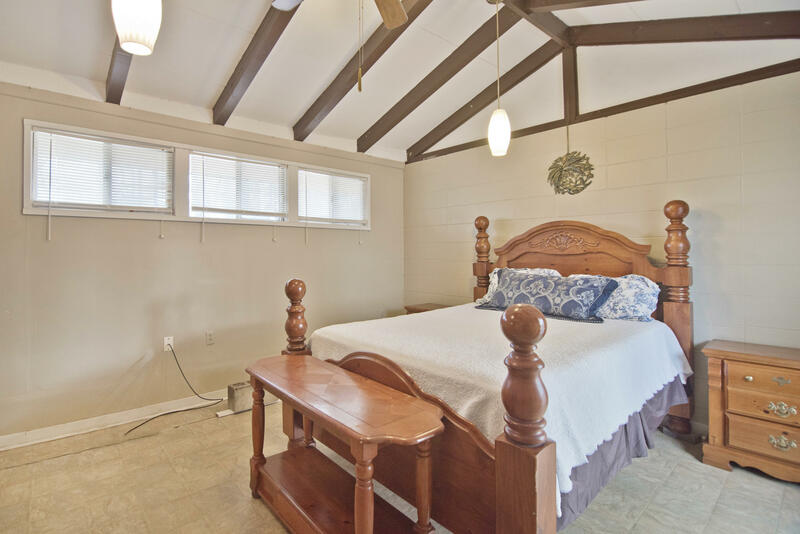 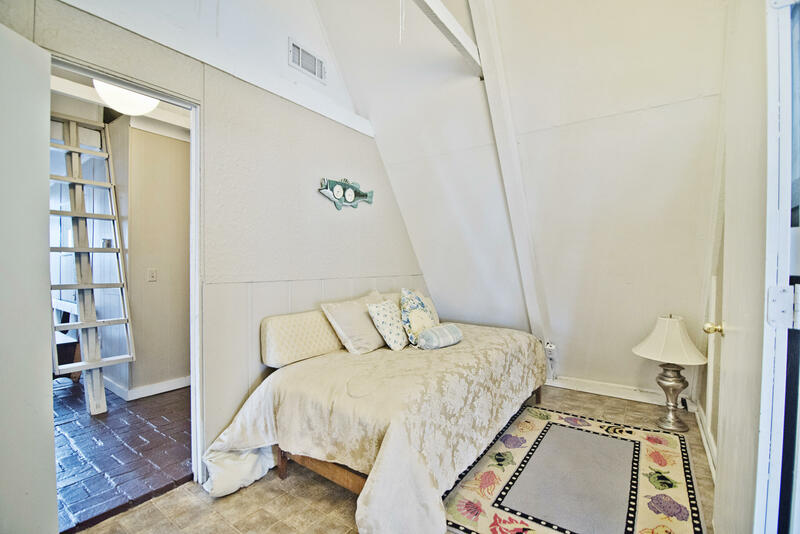 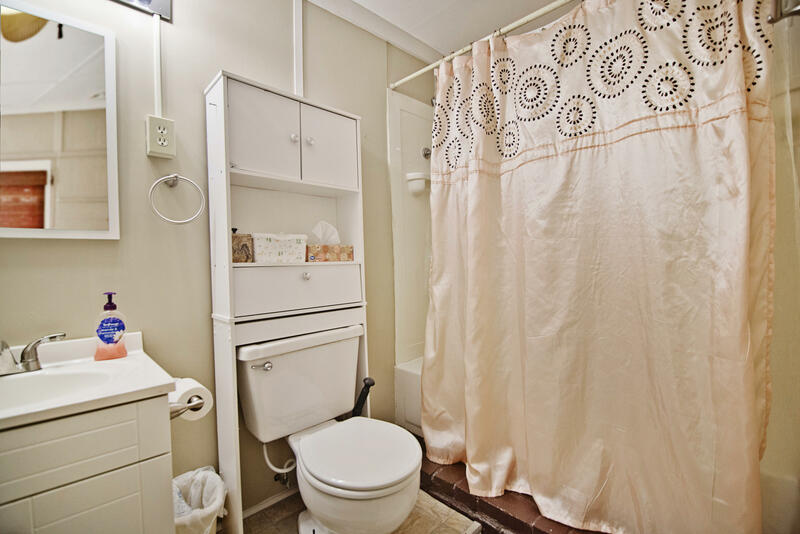 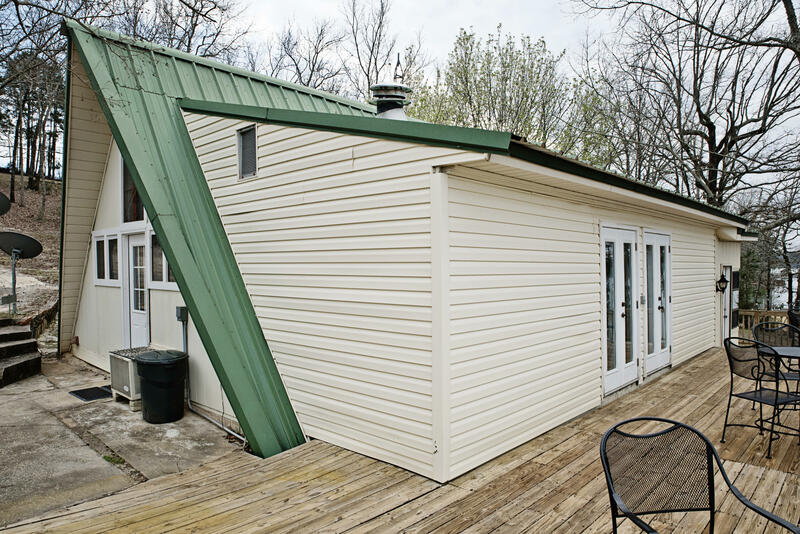 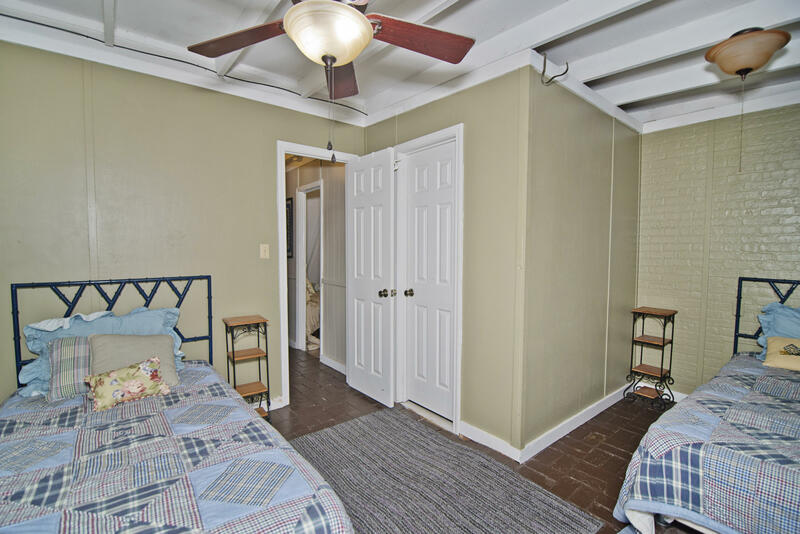 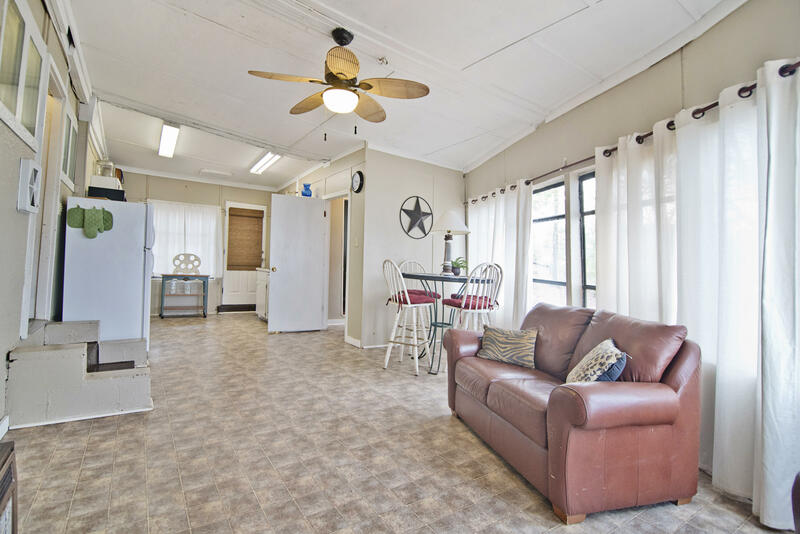 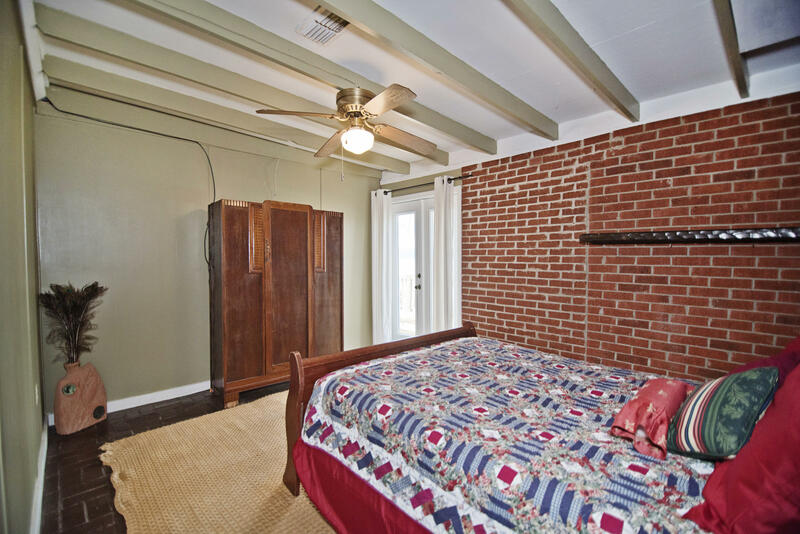 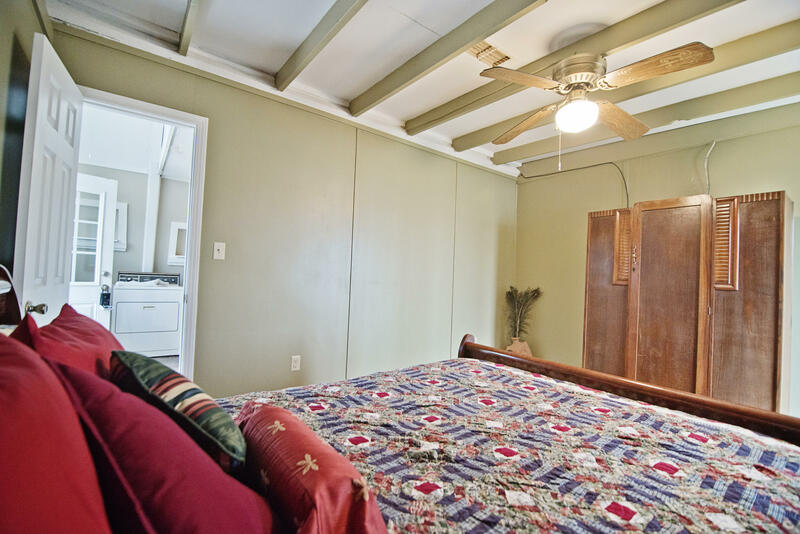 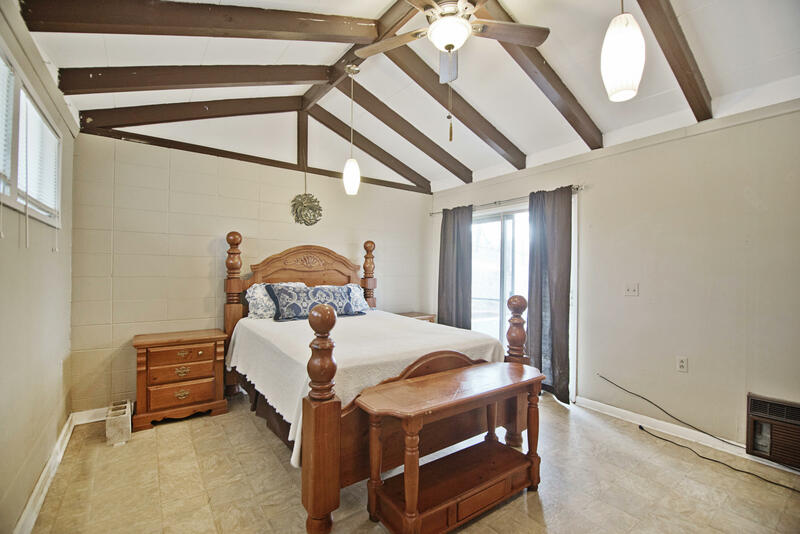 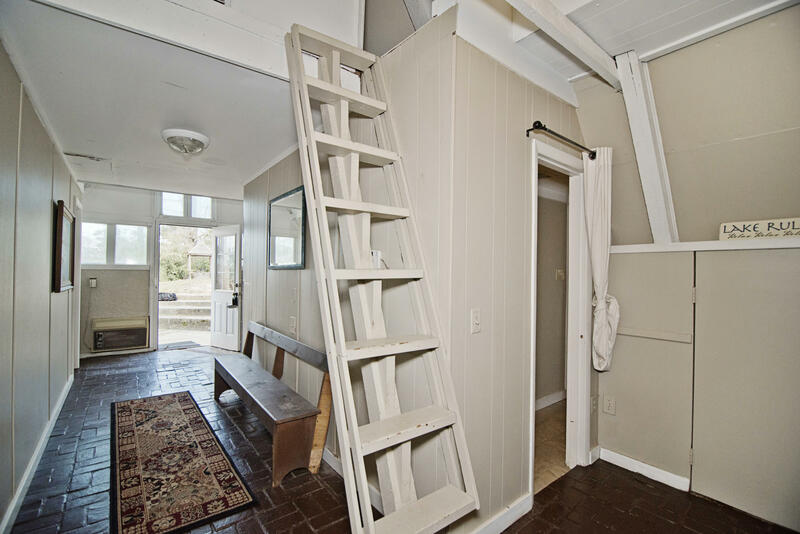 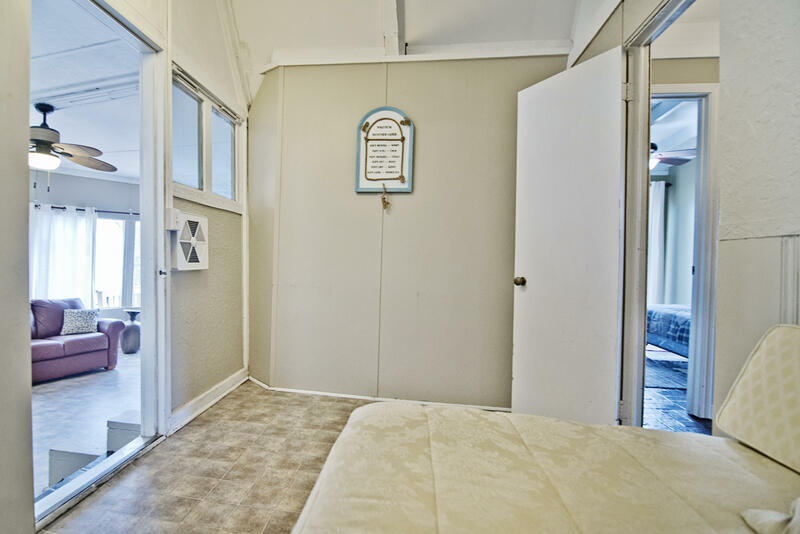 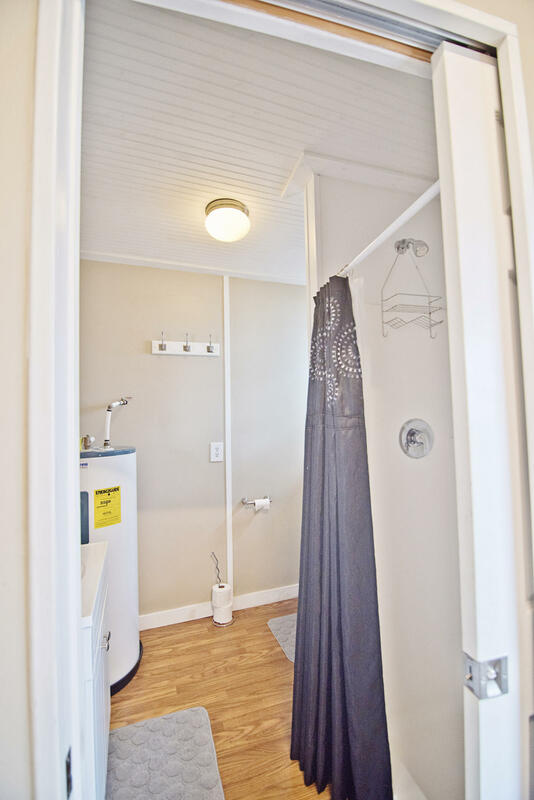 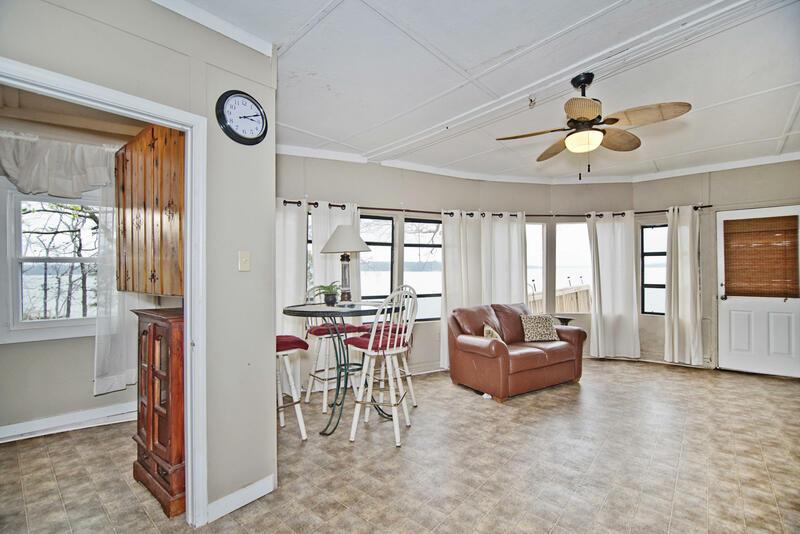 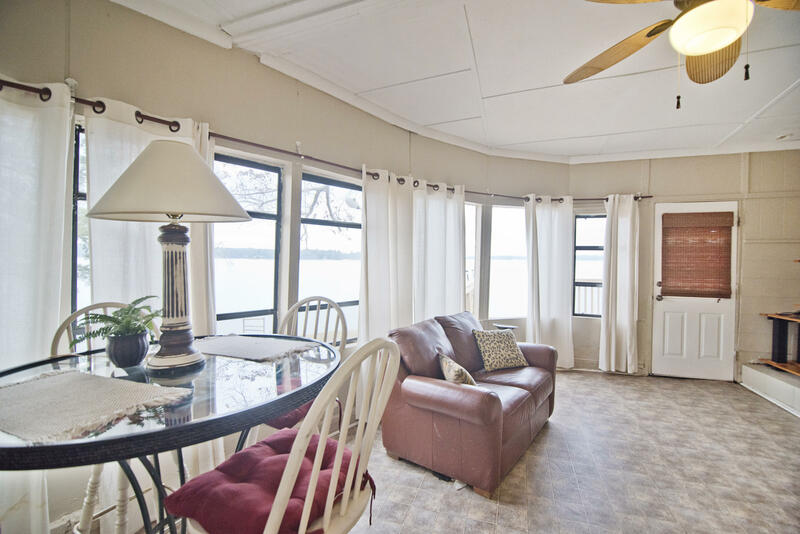 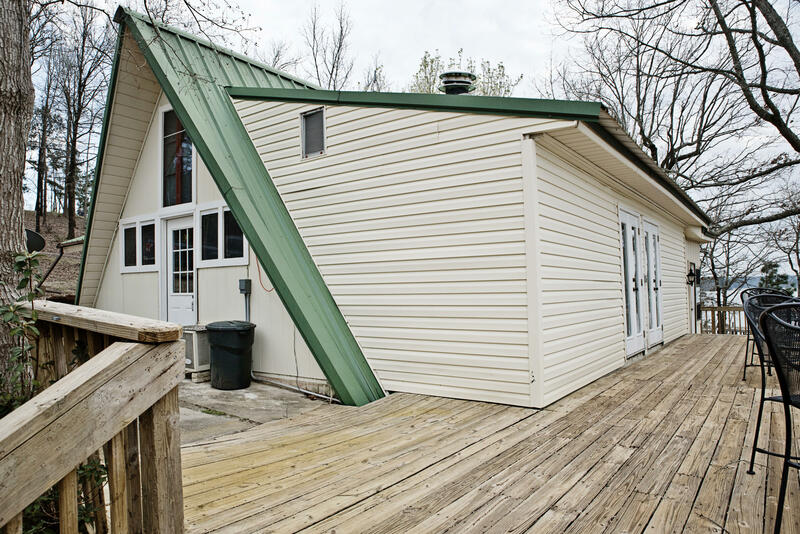 *The home on the propertyis 3 beds/2baths and is Sold as-is, Where-is. 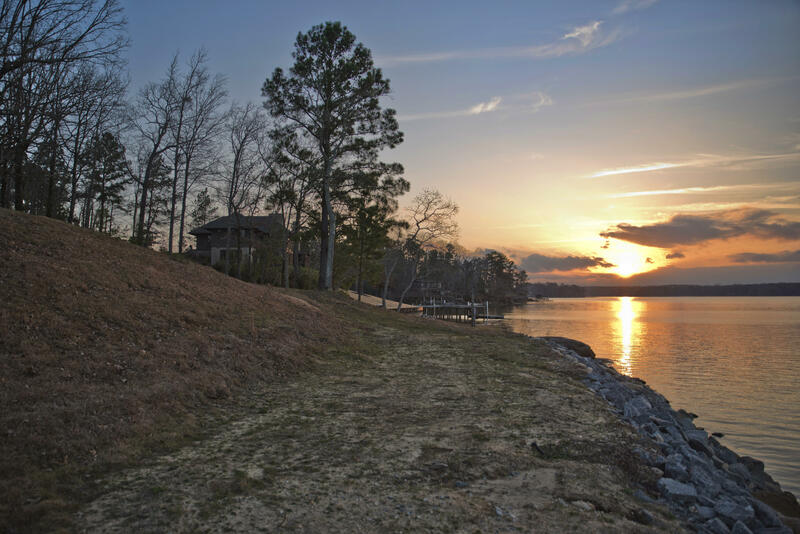 Lot Remarks: Berautiful lot with 408+/- waterfrontage. 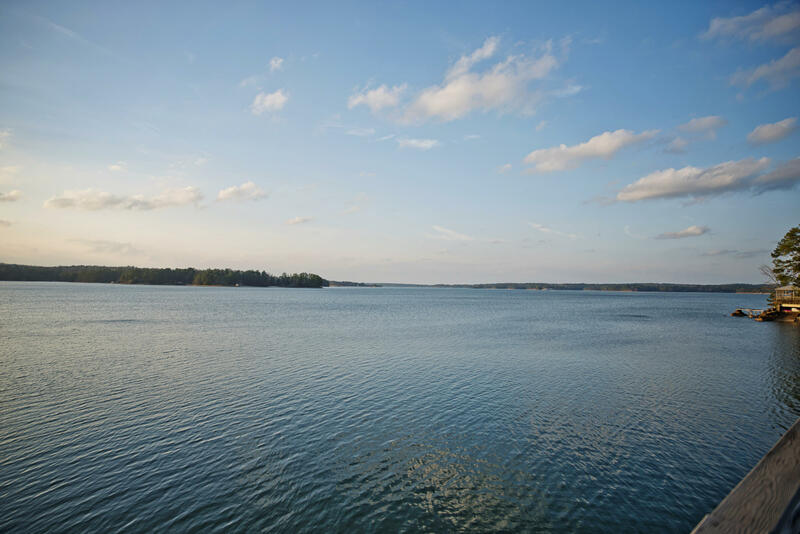 Directions: HWY 50 to Castaway Island Rd. 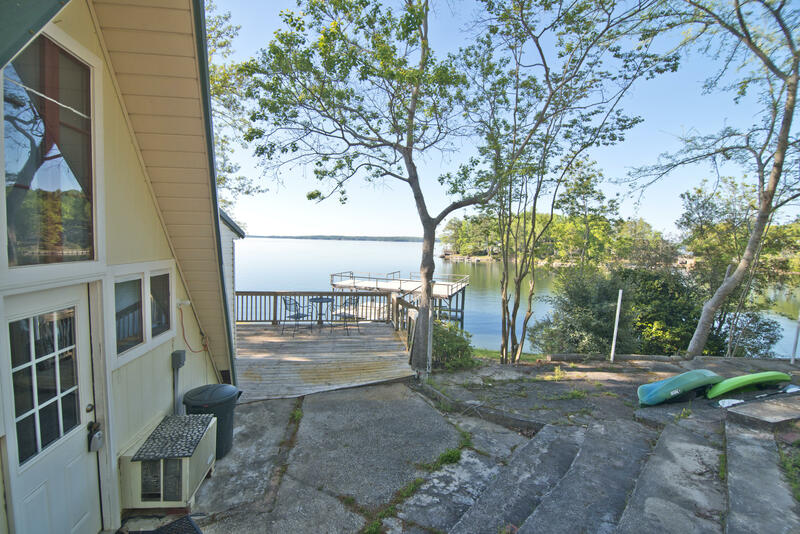 to Sterling View Dr.